In addition to your heating system and air conditioner, your home’s HVAC system will consist of a series of ducts—these distribute the heated or cooled air throughout your home. 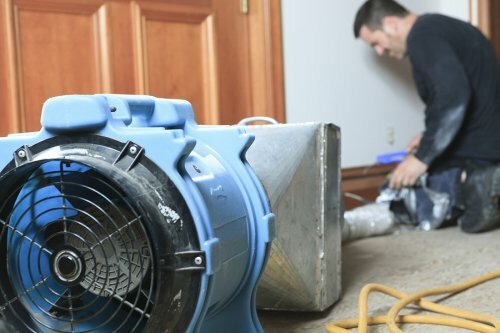 Since dust and other debris can gather in your ductwork over time, the ducts need to be professionally cleaned every few years to keep your system running efficiently. When you are ready to schedule duct cleaning, look for air conditioning experts in Murfreesboro and follow the tips in this video to avoid duct cleaning scams. Duct cleaning scams often start with an offer of a very low price that immediately skyrockets when the cleaners claim to find mold in your ducts. These scammers may bring in evidence of mold taken from elsewhere, and encourage your family to evacuate the home immediately. When choosing a duct cleaning company to work on the ducts for your heating system and cooling system, look for one that is certified and insured, and that comes with plenty of great reviews from previous customers. As cooler temperatures arrive in the Murfreesboro area, it is easy to tell that winter is on its way. In order to make sure that you and your family members are not left in the cold this winter, you will want to take the time to set up an inspection with your HVAC company. A company that offers heating repair in Murfreesboro can provide you with preventative heater maintenance that will keep your system up and running, throughout the coldest months of the year. Here is a look at some of the terrific benefits of setting up a furnace inspection before the start of the winter season. 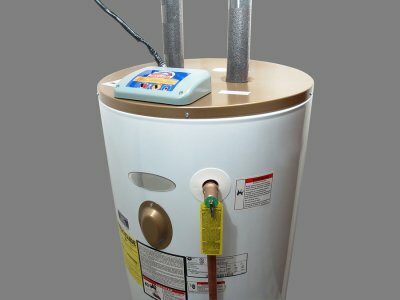 One of the top benefits of setting up a furnace inspection is that this type of service can help you to avoid a maintenance emergency with your HVAC system. When you take the time to set up a furnace inspection for your home, you will be able to address any repair problems before they become serious issues. Overall, a furnace inspection will ensure that your system remains up and running, all winter long. If your furnace is not functioning properly, it could pose a health hazard to your household. Depending on what type of furnace is installed in your home, your unit could be the source of carbon monoxide leaks. Carbon monoxide is a deadly gas that is very difficult to detect. With furnace inspection services, you can make sure that your unit is not leaking carbon monoxide into your home. Taking the time to set up a furnace inspection for your home will also help you to save money on your HVAC repairs over time. 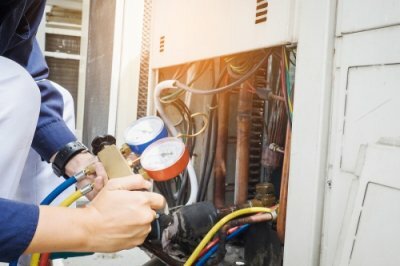 Rather than waiting for a costly maintenance emergency to arise, you can cut back on your repair costs by performing general services at regular intervals. After learning about the great benefits of inspections, you should be sure to set up a furnace inspection for your home today.